Fifty years ago, people used to remark on the way that wealthy celebrities managed to hold onto their looks as they got older, putting it down to a mysterious quality associated with their success. Forty years ago it was widely understood that the mystery was no more than money – that anybody could look younger for longer if they spent enough, but that was out of reach of most people. 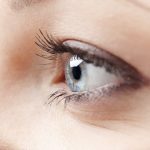 Today, more and more people have access to means of prolonging their youthful looks, and it’s not surprising to see that they’re doing something about it. 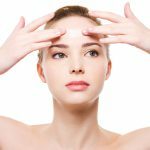 What does skin rejuvenation mean? Some people use the term only when referring to plastic surgery, but really it means any process by which skin can be made to look younger again. It can be as simple as finding the right makeup, best foundation and wrinkle remover, or it can involve clinic-based treatments or even a face lift. Though cosmetic surgery used to be seen as vain, people are increasingly asking what’s wrong with wanting to look good. It can boost confidence and enable people to get a lot more out of life, so why not? 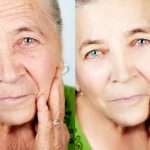 Although the proportion of people having face lifts remains fairly small, satisfaction rates have gone up and up as new techniques have improved the results, and it’s now possible for most patents to be out of hospital again the same day, with bruising lasting just two to four weeks. If you’re tempted to go down this route, the trick is to do it early whilst there’s still a good bit of healthy tissue there for the surgeon to work with. 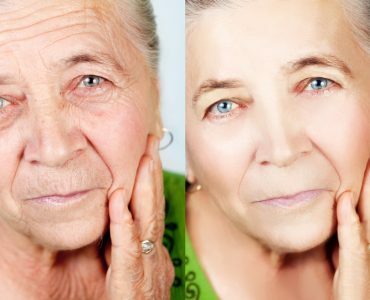 A face life makes skin look younger simply by tightening it, removing sagging and signs of wrinkles (though more will eventually appear as the skin continues to get older). 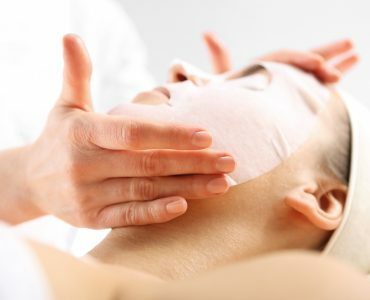 Less drastic cosmetic options are dermal abrasion or dermal peels. 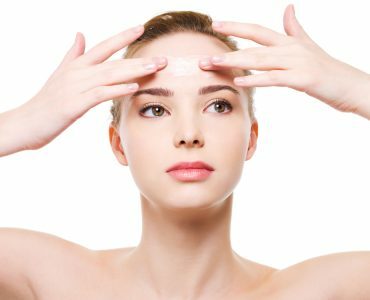 Abrasion treatments are recommended for scars or forehead wrinkles, which can be difficult to get rid of otherwise. 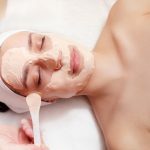 They involve a sort of sanding of the skin, like unusually fierce exfoliation, and most people need five or six such treatment spaced out over a couple of months. The quality of results varies quite a bit but pretty much everybody reports having smoother, more radiant looking skin afterwards. 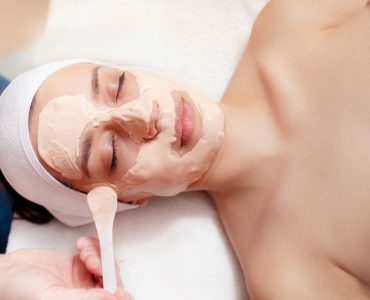 Dermal peels use acids to strip away the top few layers of skin, and need to be repeated every few weeks, with most people needing eight to ten. 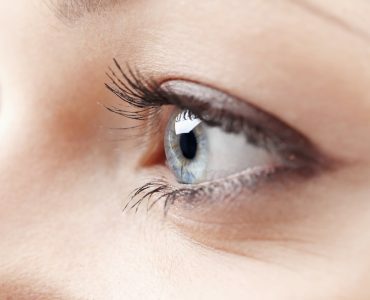 It’s important to find a reliable professional to do them because they can leave skin discoloured if they go wrong. Although they have limited effectiveness on deep wrinkles, they can be very effective in removing finer lines and make your face look quite a bit younger overall. The downside is that they can be painful and you’ll have to be particularly careful about sun exposure during the process. Other popular procedures include laser resurfacing, luminotherapy, collagen injection and botox. All these treatments can generate good initial results but tend to need to be repeated after a few months, and they’re less effective on people over 60. 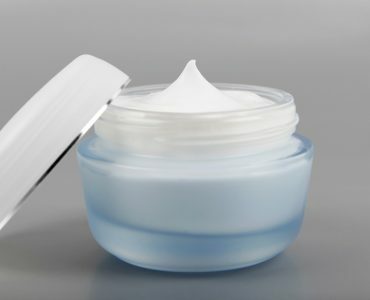 As a rule, medical skin rejuvenation treatments are most successful when followed up by the use of anti wrinkle creams, and even if you get good results from them, it’s still worth seeking out the best anti aging moisturizer for your skin to keep on looking good over the long term.